If you are headed out on a vacation or road trip this summer, you will need to think about the home you are leaving behind. You might be able to save some money on power costs by changing your thermostat to HVAC vacation settings. Before you make a decision on this, however, there are some things you should consider. While you are gone, will your home still be occupied by living things such as pets or plants? If so, you will need to give extra thought to the temperature of your house. Some pets, such as cats or dogs, may be especially vulnerable to the heat that can build up indoors during the summer. If you are leaving behind a cat or dog, it is probably best to leave your A/C on, but perhaps turn it up a few degrees to save power. Houseplants, and certain types of pets such as reptiles or fish in aquariums, may be able to handle a slightly higher level of heat. 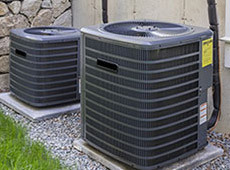 In order to keep both them and your home safe, however, it is still best that your HVAC vacation settings involve an A/C that is set to a warmer temperature, but not turned off entirely. If you do not have any pets or houseplants, can you turn your A/C off entirely? You still may not want to. Many of your home’s structural components could be vulnerable to damage from extended exposure to heat and humidity. If you want to protect your furnishings, drywall and other valuable areas of your home, leave your A/C on but turn up the thermostat. Do you dread coming home to an overly warm house? Some thermostats are programmable, so you can reap the benefits of lowered energy costs during your vacation and still come home to a comfortable house. 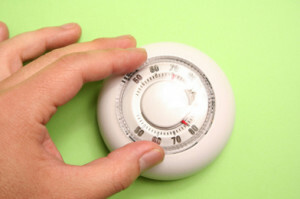 Raising your home’s temperature settings may help save you money while you are gone on a trip. 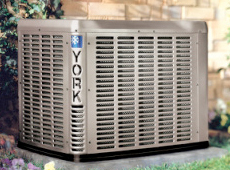 In order to protect houseplants, pets and structural components, it is best to leave your A/C turned on and simply change your HVAC vacation settings to a higher temperature. 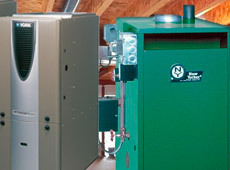 If you need additional help with your HVAC system, call Weidner Energy Savers today! (610) 373- 5141 or (215) 355-7500! 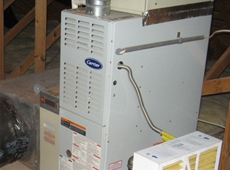 This entry was posted in Maintence and tagged hvac system. Bookmark the permalink.